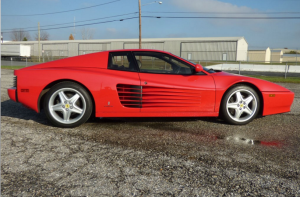 1994 Ferrari 512 TR for sale at Competizione & Sports Cars Maryland. Another interesting Challenge Car. 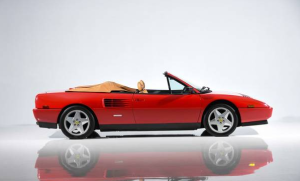 This one is 1995 Ferrari 355 Challenge Car Chassis 104196 with race history and found in Japan. Keep in mind that 1995 cars can be made into street legal cars in the US. 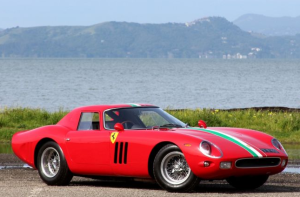 This one is 1995 Ferrari 355 Challenge Car Chassis 104196 with race history and found in Japan. Keep in mind that 1995 cars can be made into street legal cars in the US. This example is a 1995 Challenge car 1 of 108 made with just 31k kms. Its last service was at 28k kms which was only 3k kms ago. Chassis 104196 was raced in the Japanese Challenge series in 1996 by driver Keiji Tanaka. 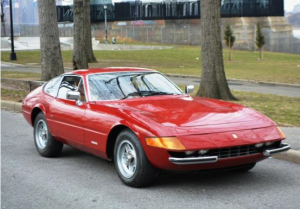 This is being sold by Fantasy Junction for $1,095,000.